Soon after the news about a Harvard professor hoping to revive the extinct Neanderthal species blasted the web, the scientist himself sharply denied the reports, saying they have likely been caused by mistranslation. “The real story here is how these stories have percolated and changed in different ways,” said the internationally-recognized scholar, Professor of Harvard Medical School George Church, suggesting that the initial article reporting his cloning plans published in Britain’s Daily Mail was based on his interview to Germany’s Der Spiegel. 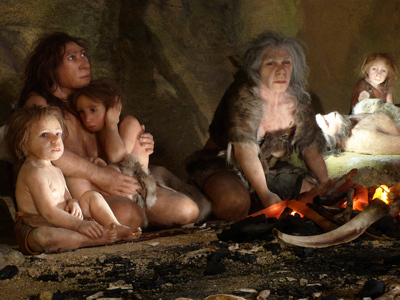 Earlier this week the media exploded with the news that the professor was looking for an ‘adventurous woman’ who would agree to become a surrogate mother for a Neanderthal embryo. Reports suggested that Church would reconstruct Neanderthal DNA from fossil remains, put DNA into stem cells and inject them into a human embryo. Church explained that he was talking about the theoretical possibility of such an operation, but never said he intended to perform one. “I’m saying, if it is technically possible someday, we need to start talking about it today,” he told the Boston Herald. Of some 500 interviews given about his research projects this is the first one that triggered massive speculation and he is going to use it “as an educational moment to talk about journalism and technology,” the professor said. He pointed out that his current project has nothing to do with cloning ancient species. 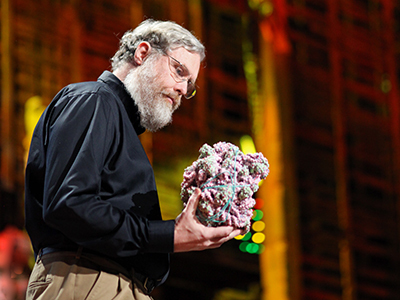 Church is a pioneer in synthetic biology and was at the origins of the Human Genome Project in the 1980s. In the meantime he is working on the use of genetics and DNA in improving healthcare. Can prehistoric mammoths now be cloned?